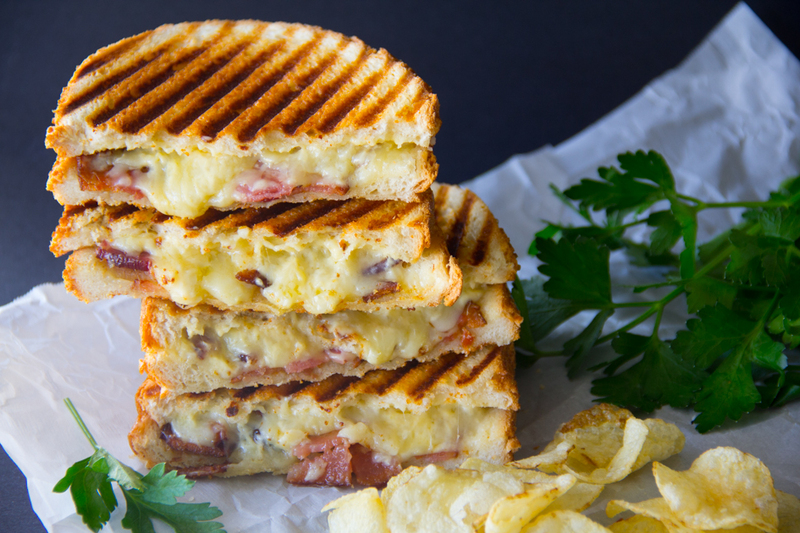 This ultimate grilled cheese sandwich loaded with sharp white cheddar, gooey Gouda, Parmesan and thick cut bacon makes for the perfect accompaniment to your velvety tomato soup lunch. This Ultimate Grilled Cheese Sandwich is loaded with white cheddar, Gouda, and Parmesan cheeses. The thick cut bacon is simply a must as it makes the sandwich so hearty and filling. I love how fast my panini press pulls everything together. 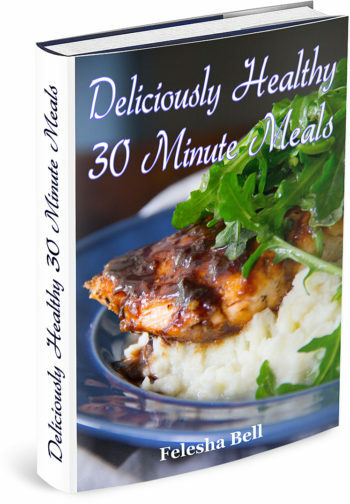 No need to flip and it’s ready in under 4 minutes. Be sure to dunk this Ultimate Grilled Cheese Sandwich into my Homemade Tomato Soup for the perfect lunch combo!!! Speaking of comfort…are you searching? Just want to let you know that the God of Abraham, Isaac and Jacob wants to be your Comforter if you’ll allow Him. Won’t you let Him in? He sent His Son, Jesus just for you! Pray this simple prayer, “Dear Heavenly Father, I am a sinner. Forgive me for my sins Lord. I believe Jesus Christ is Your Son and that He died for my sins and You raised Him from the dead. I want to invite Him into my heart to take control of my life. In Jesus’ Name, Amen.” Say Grace and enjoy! In a small bowl, combine Gouda and Cheddar. Set aside. Combine mayo, DiJon, and Parmesan in a small bowl. Spread each slice of bread with butter on one side. On the other side, spread each slice with the mayo mixture. Preheat an electric panini press. When the press is hot, cook the sandwiches for about 3 minutes in batches until the bread is toasty and the cheese is gooey. Cut in half and serve immediately. 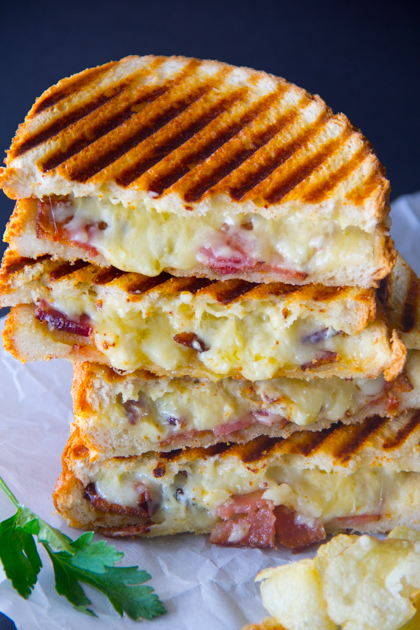 Looking for more delicious grilled cheese ideas? Try my Grilled Cheese With Smoked Pulled Beef and my Grilled Nutella & Cheese Croissant. This definitely looks and sounds like the ultimate grilled cheese. Loving that cheese combo! It certainly is!! Even the grandbaby liked the complex flavors!!! 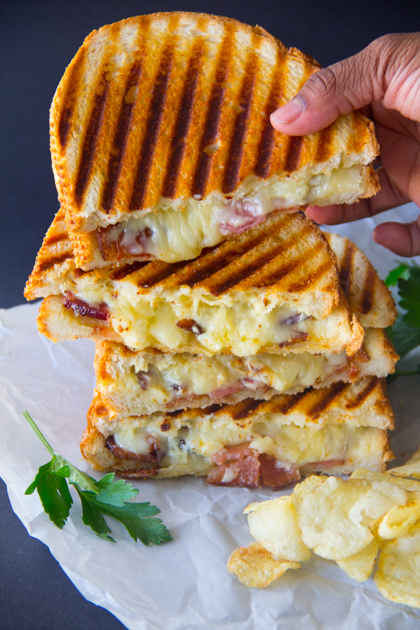 Multiple cheeses PLUS bacon… definitely sounds like the best grilled cheese ever!! So bomb, right?!?!?! Thanks for stopping by, Amanda!! All the comfort right here! Wow, this looks AMAZING, I’m seriously drooling here! 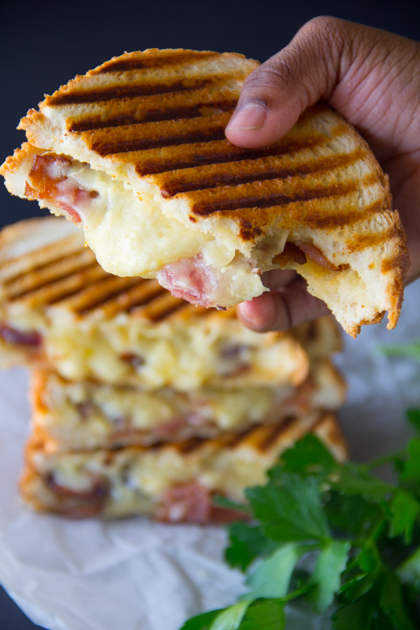 Yum, this sounds amazing – I love any grilled cheese, but add Gouda, and I’m all over it! Gouda is simply the best!!! This looks like it would hit the spot on a cold day – delicious!